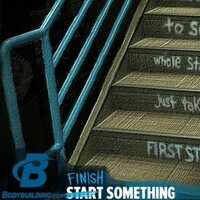 Onnit Key Minerals at Bodybuilding.com - Best Prices on Key Minerals! 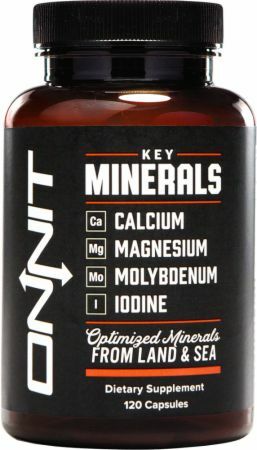 In formulating Key Minerals, we combined two of the best known minerals, calcium and magnesium, with two important trace minerals, iodine and molybdenum, to support total body health. * We paid special attention to the forms of minerals we used to provide optimized bioavailability and use the highest quality from a world leading manufacturer. Instead of using a commonly found form of calcium, calcium carbonate, we use a combination of patented DiCalcium Malate (DimaCal®) and patented Calcium Bisglycinate Chelate (TRAACS®), one of the most bioavailable forms of calcium in a dietary supplement. Research suggests that both these forms are better assimilated than calcium carbonate. 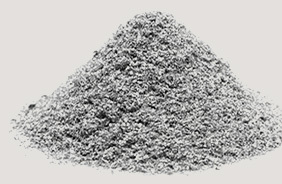 Key Minerals provides molybdenum in the patented glycinate form as Molybdenum Glycinate Chelate (TRAACS®). Magnesium is one of the most important minerals used by the body as it serves as a cofactor for hundreds of enzymes and physiological processes. * It helps maintain normal function of the heart, muscles, and nerves by facilitating the transport of ions like potassium and calcium across cell membranes. * Magnesium is necessary for the synthesis of deoxyribonucleic acid (DNA), ribonucleic acid (RNA) as well as glutathione. Similar to the calcium in the product, we passed on using commons forms of magnesium including magnesium citrate or magnesium oxide in favor of patented DiMagnesium Malate and patented Magnesium Bisglycinate Chelate (TRAACS®) to create a highly bioavailable formula. 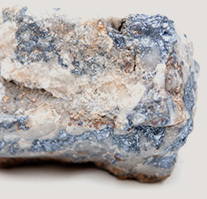 Directions For Key Minerals: As a dietary supplement, take four capsules daily.